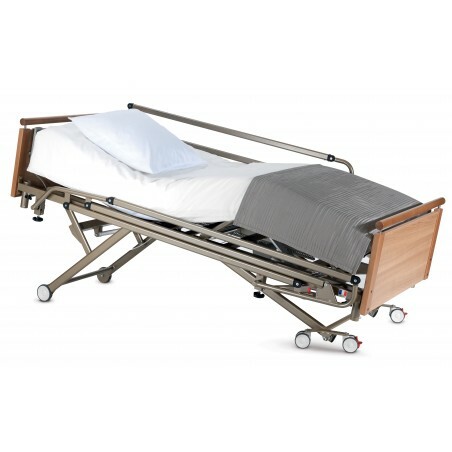 We offer you a new range of profiling beds dedicated to the needs and new expectations of care homes. 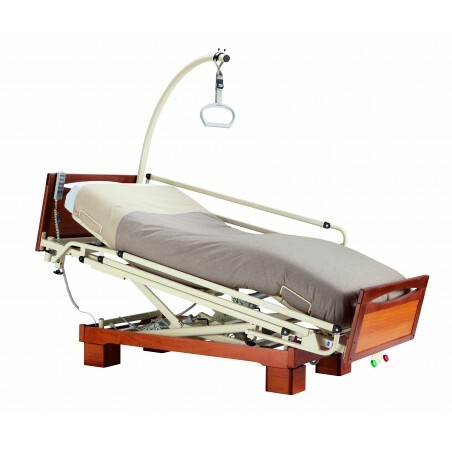 Classic range of sturdy and comfortable medical beds. 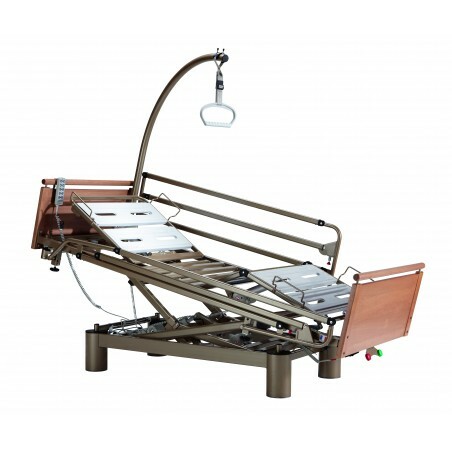 Anti-trendelenburg bed that allows patient with limited mobility to comfortably achieve a near seated or "chair" position. 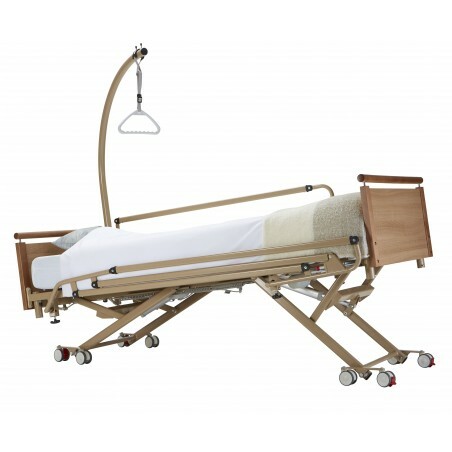 Bed designed with the tilt angle adjustment, either trendelenburg or anti-trendelenburg positions (min 25cm). 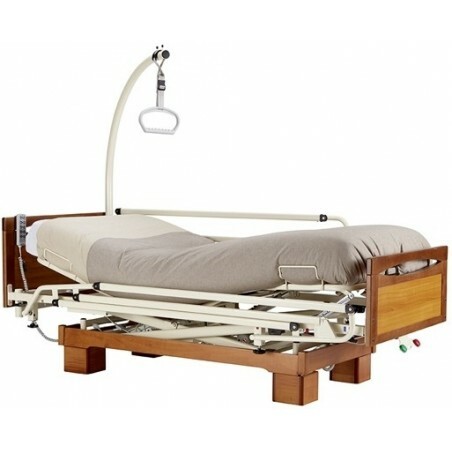 Bed designed with the tilt angle adjustment, either trendelenburg or anti-trendelenburg position, 8 castors . 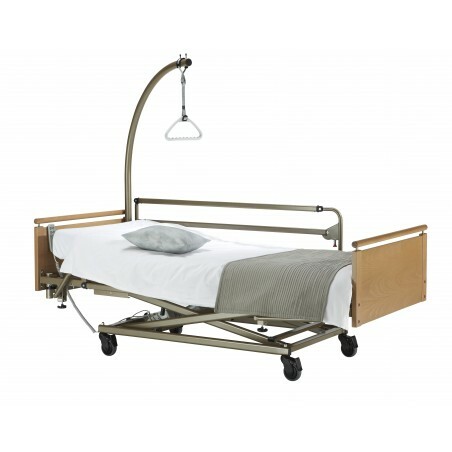 Bed designed with the tilt angle adjustments, either trendelenburg or anti-trendelenburg positions, central castor braking. 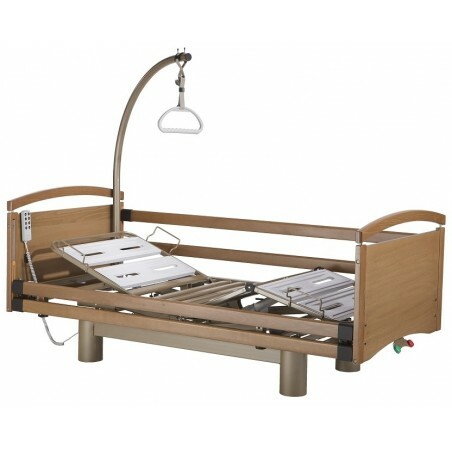 Range of high-end nursing beds with distinctive appearance and professional features, concealed castors in wooden feet . 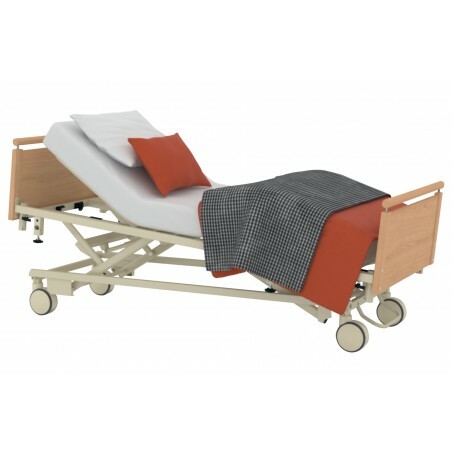 Range of high-end nursing beds with distinctive appearance and professional features, concealed castors in metal feet . 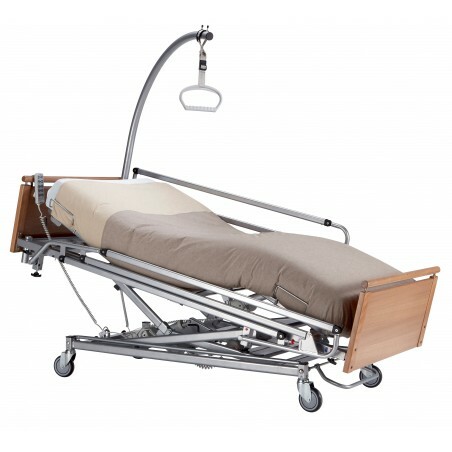 High-end nursing beds integrating anti-trendelenburg position , concealed castors in wooden feet , electric central castor braking . 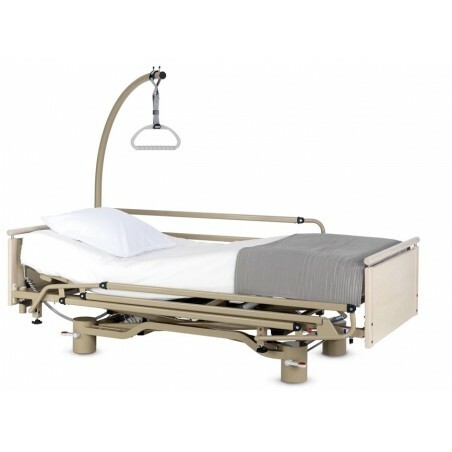 High-end nursing beds integrating anti-trendelenburg position , concealed castors in metal , electric central castor braking .